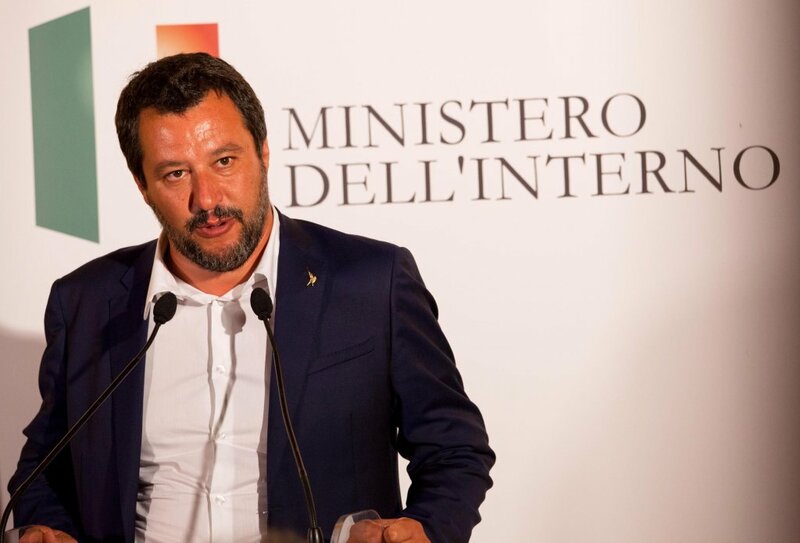 Italian Interior Minister Matteo Salvini has announced that he will reduce the capacity of the Mineo migrant reception center in Sicily. The center is considered the largest in Europe, and has made headlines in recent years with episodes of serious violence and corruption scandals. 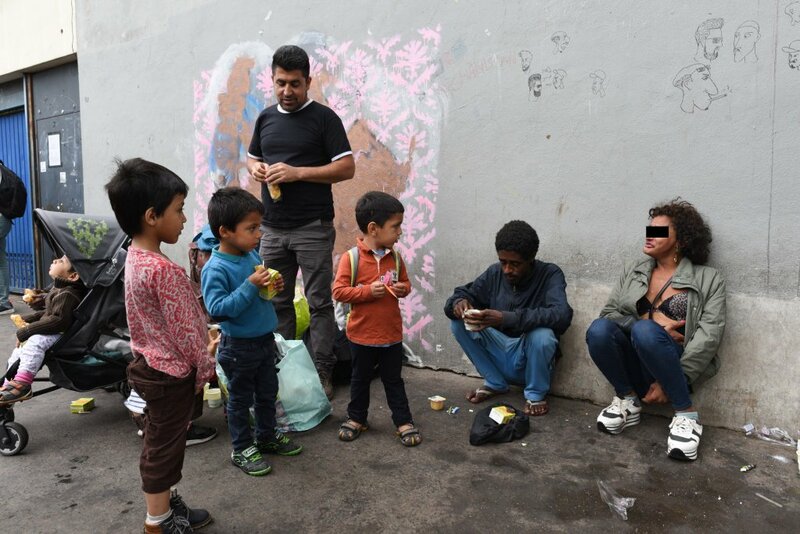 In the La Chapelle neighborhood in the north of Paris, hundreds of migrants live in deplorable conditions. There are many young men among them, but also minors and families with little children. They live alongside crack addicts who were themselves displaced when police cleared their makeshift encampment earlier this summer. This is the account of a day in a neighborhood marked by despair. 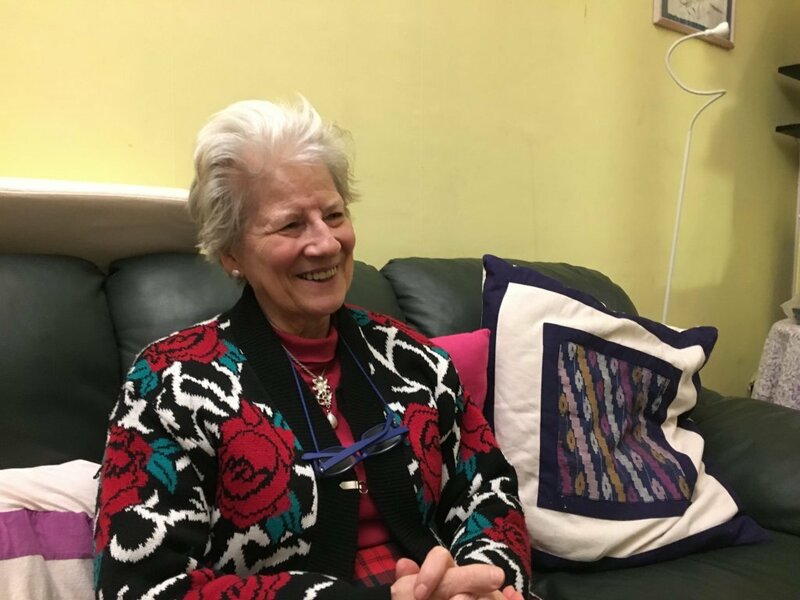 Berlin's Office for Refugee Affairs has invited in media to show how things have changed since Germany opened its doors to asylum seekers in 2015. Experts on the tour criticized the government's new anchor center plans. Eight people stand accused of numerous crimes including deliberate attacks on refugee centers. After a yearlong trial and ample evidence, the legal points hinge on the very nature of the group's structure and intent. 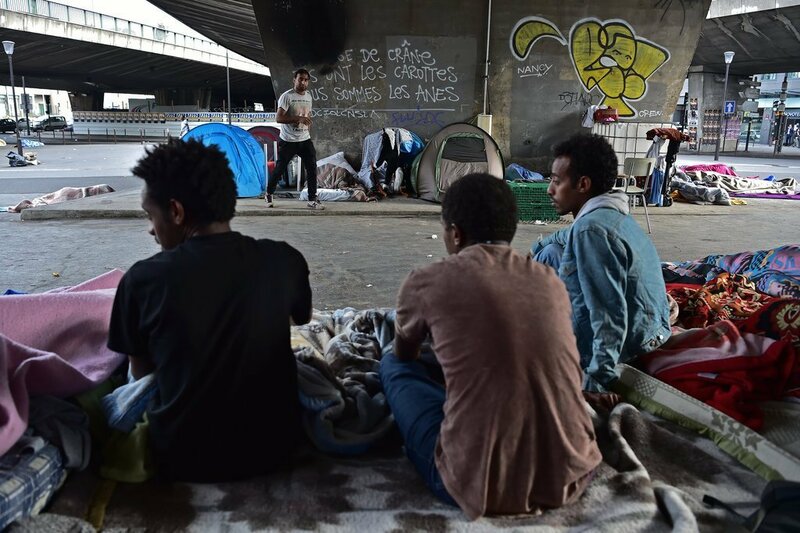 An estimated 600 migrants are currently living in the streets of Brussels. In response, city residents have come together to set up a system of homestays and a citizen association has opened up a shelter. The result? Thanks to the people of Brussels, no migrants have to sleep rough. Why did Google block a map showing refugee shelters in Berlin? The right extremist party NPD in Germany published an electronic map of the location of refugee shelters in Berlin. 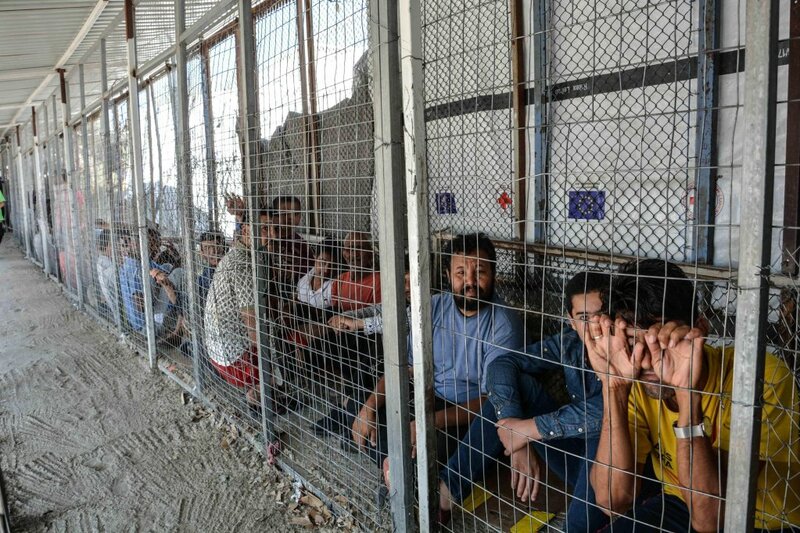 This prompted discontent among refugees and locals, leading Google to block the map. What is the story behind this? 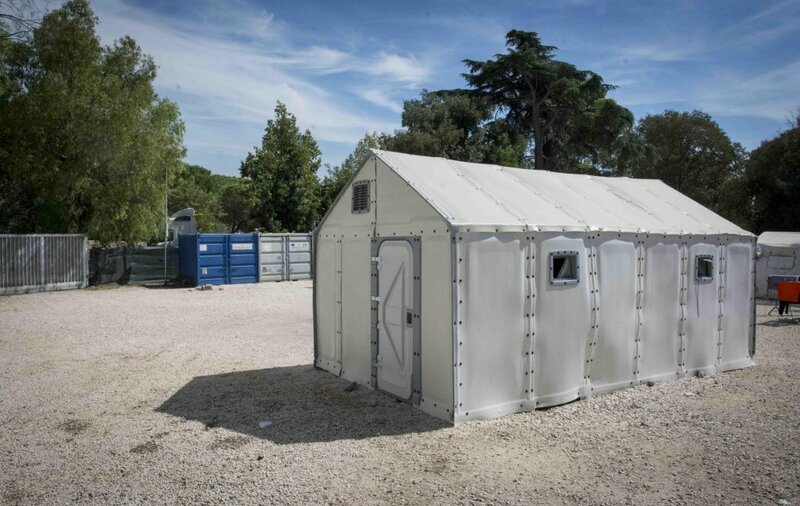 The Italian Red Cross is in the process of replacing traditional tents in its refugee centres with "Better Shelters." They are hoping that the flat-pack structures can improve the living conditions of migrants and homeless people sleeping there. 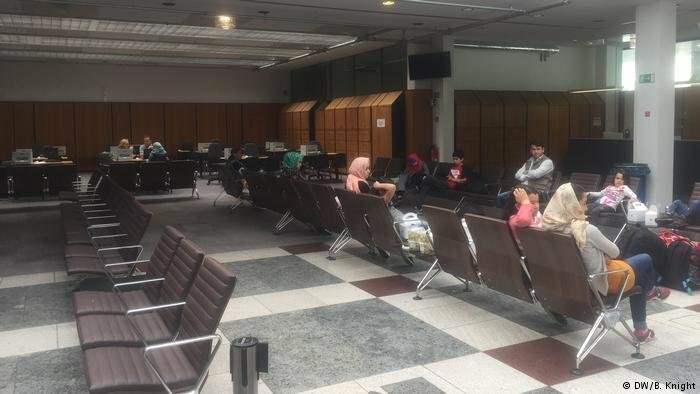 Overwhelmed by the arrival of thousands of refugees along the Balkan route in the summer of 2015, Serbian authorities are now trying to make their presence less and less visible. Refugees are prohibited from public parks as well as the city's embankments. 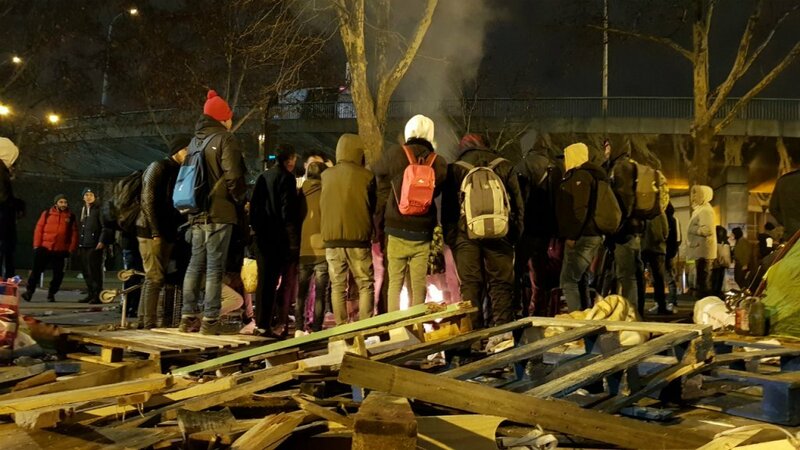 Following the evacuation of 2,400 migrants from Paris' Porte de la Chapelle district last week, some hundreds were transferred to makeshift centers within the city. 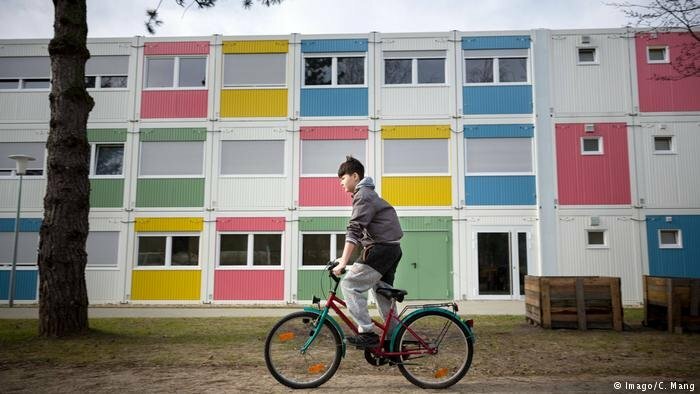 French authorities are under scrutiny by NGOs for their failure to find adequate housing solutions for migrants in France.